Providing sound proofing and impact absorption is key when planning or refurbishing a gym or exercise area. We are experienced in providing and installing the best materials for these areas. 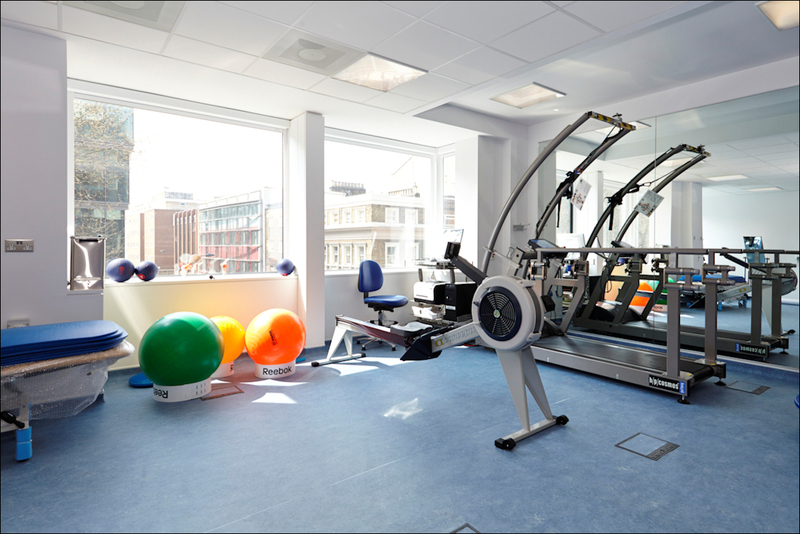 The flooring in a gym or exercise area is one of the most important aspects that needs to be considered at the time of installation. We will work with your designers to make your business more successful by advising on colours that will and won't work, and the psychology behind colour choice.